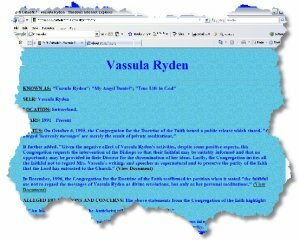 As with all true prophets and prophecy, criticism and persecution have always accompanied Vassula. 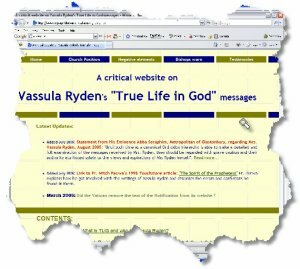 A search for 'Vassula' on the internet with Google harvests a collection of critical websites (see below). 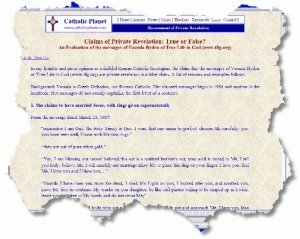 Much of the criticism is virulent in nature and invariably unfair, unjust and innaccurate. 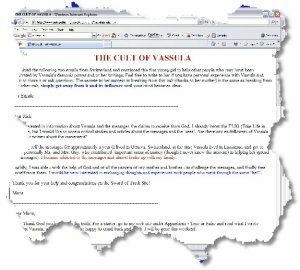 Vassula has become the most persecuted prophet of our age.